Monaco – Ever conscious of its artistic influence, Monaco opened its own ceramics studio in 1874. The Principality’s first pottery offered an extensive and varied range. 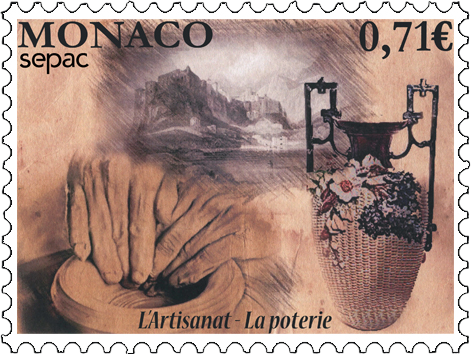 After it closed down in 1884, Prince Albert I opened Monaco’s second pottery in 1907. This one ceased operating in 1914. A few studios continue to produce ceramics to this day, carrying on the tradition of Monegasque art pottery.